KDE wants to make it easy to get involved! 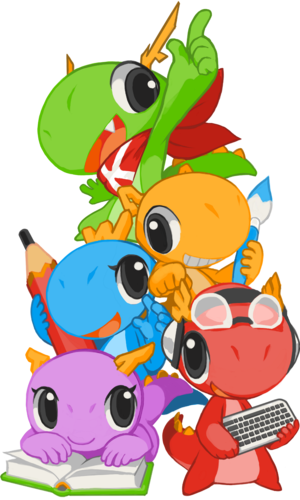 Various KDE members are available to help new contributors; you can find them listed on the Mentoring page. Feel free to ask them any questions you may have.